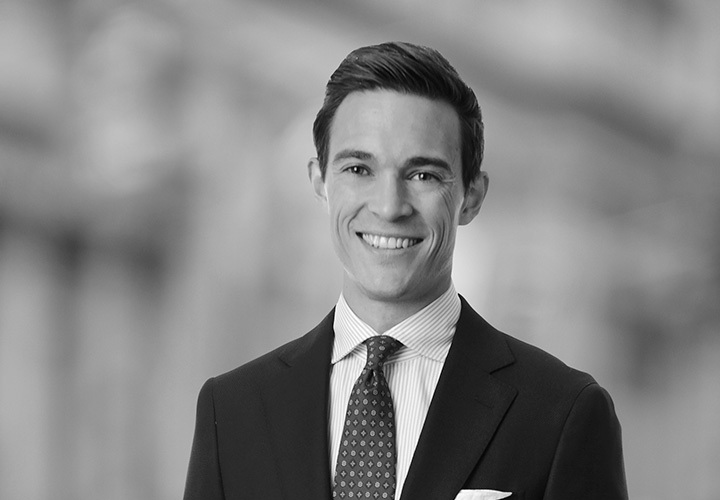 Ben is an associate in White & Case's Dispute Resolution group based in London. He has experience across a range of industries including the infrastructure, transport and energy sectors, and is experienced in large-scale international arbitrations under the principal arbitral rules. 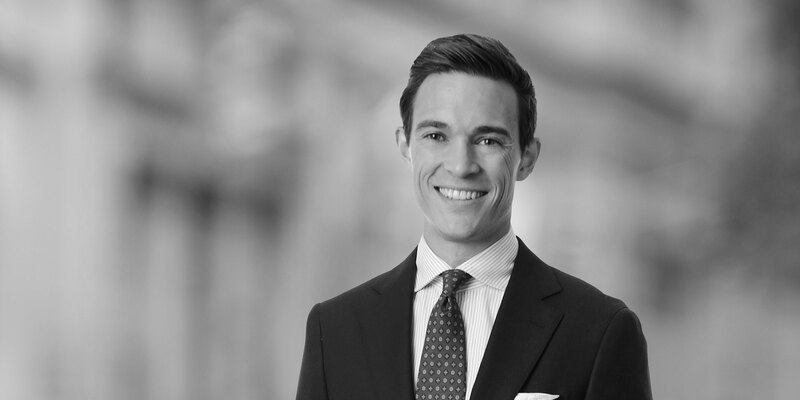 Ben also spent six months working with the Firm's International Arbitration team in Paris, where he gained experience in investment treaty arbitration. He is fluent in French. Representing Grupo Unidos por el Canal S.A. and its shareholders Sacyr S.A., Salini-Impregilo S.p.A., and Jan De Nul N.V. in a dispute with the Panama Canal Authority relating to the US$5.5 billion Panama Canal expansion project known as the "Third Set of Locks Project". Representing the lead member of a contractor consortium in an ICC arbitration against a government entity, in relation to claims and counter-claims concerning the termination of a construction contract relating to a major rail project in Southern Europe.